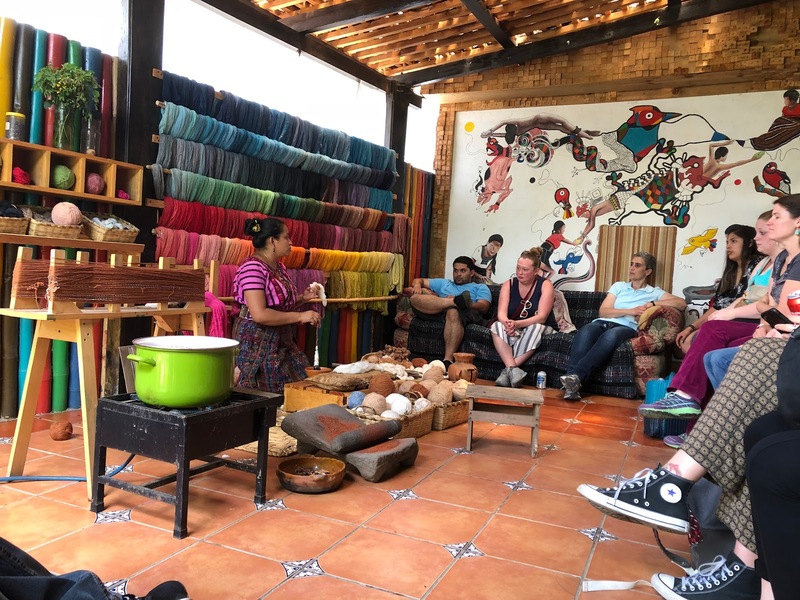 CNM professors Brandon Morgan and Jessica Craig led the group of ten CNM students on the eight-day study abroad trip. Dr. Erica Volkers, Dean of the CNM School of Communication, Humanities & Social Sciences, said, “One of the important considerations in the design of this study abroad experience was how we could make it accessible to non-traditional students who may work full-time, have families, and/or have fewer financial resources and I feel like we achieved that goal.” This was the first time that any of the students had visited Guatemala and, for a few students, was their first time outside of the U.S. For students and faculty alike, it was nothing short of an extraordinary and rewarding experience. The curriculum focused on anthropology, history, political events, and social relations. Casa Herrera, affiliated with the Mesoamerica Center at the University of Texas at Austin, handled the on-the-ground planning and arrangements for the program. Casa Herrera planned engaging activities for the group and took care of logistical details, including transportation and supporting a bilingual guide. 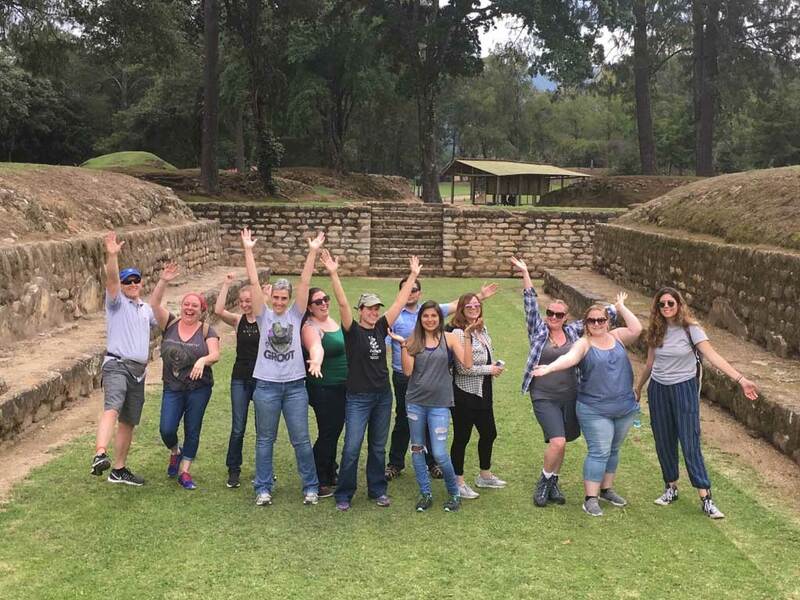 Throughout their time in Guatemala, students stayed with host families and were immersed in the local culture. Without exception, the students reported having excellent experiences with their families and said that the home stay aspect of the program was one of the best things about it. 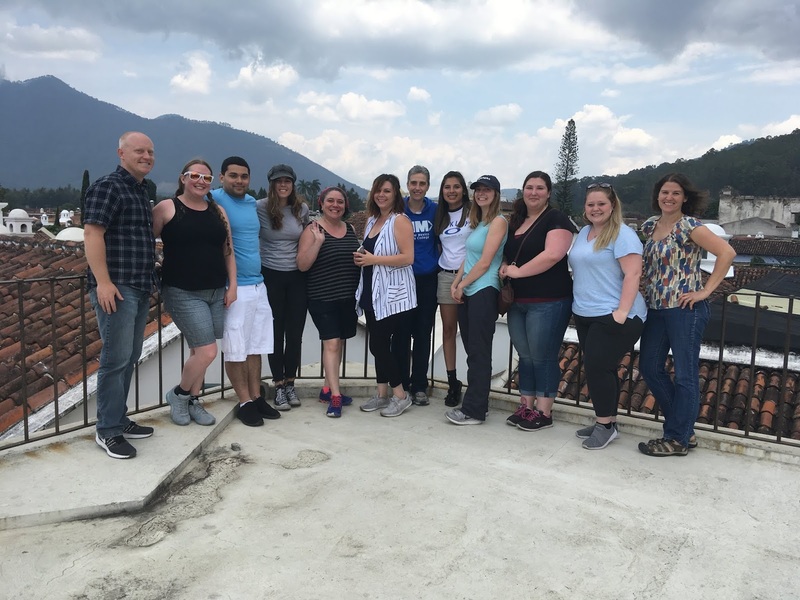 After eight days packed with activities and classes everyone was ready to return home to Albuquerque while contemplating a future return trip to Guatemala.